Sweet Romance Reads: Want to make your best friend happy? If you're feeling thankful for your best friend, you can offer her a free e-book today! 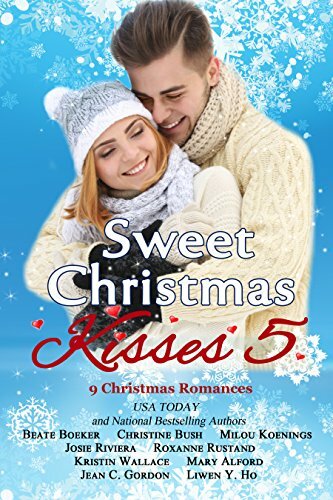 Just go to our Sweet Romance Café page on Facebook (see link below), tag her name into the comments, and three lucky winners will be chosen by the authors of our sweet romance book bundle, Sweet Christmas Kisses 5! Great promotion, Beate. Thanks for sharing!